We are excited to introduce a new Burrus Sales Manager, Pete George. 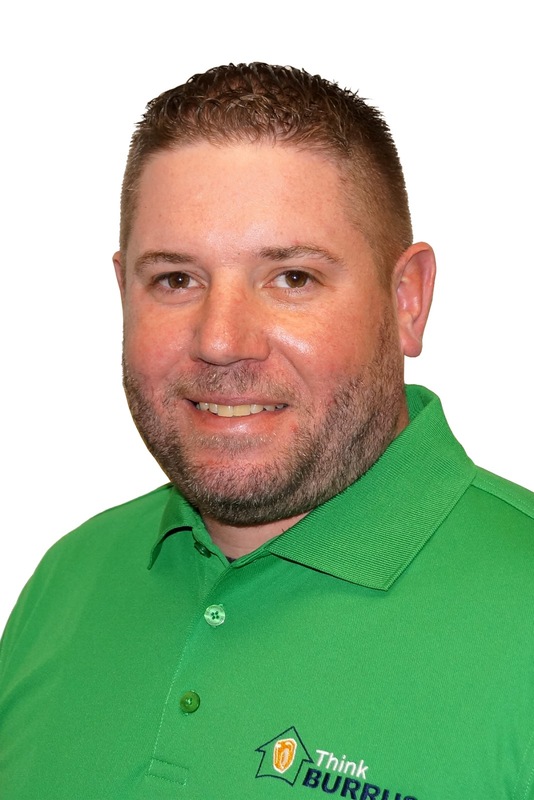 Residing in Utica, Illinois, Pete has the pleasure of working with five Account Mangers serving customers in 20 counties across west central Illinois. Pete has had the opportunity to be around agriculture the past 19 years with his In-law’s farming operation in LaSalle County. Pete’s wife, Tricia, is a registered nurse. Their family includes son Matt, 14, who just started his freshman year of high school and daughter Abbie, 12, who is in 7th grade. Pete and his wife enjoy watching their kid’s sporting events as they are involved in football, track, basketball and volleyball. He also enjoys golfing, but his true passion is hunting waterfowl and upland birds with his 6 year old chocolate lab. Pete joins Burrus with 20 years of sales experience, including working in the grain business for 6 years as a Farm Marketer for Cargill, Inc. covering northern Illinois. Prior to joining Burrus, Pete worked as an Account Manager for DuPont Pioneer in Woodford and Marshall Counties. Pete’s desire is to help growers be successful by assisting them in making good business decisions. Pete is proud to be a member of the Burrus team.